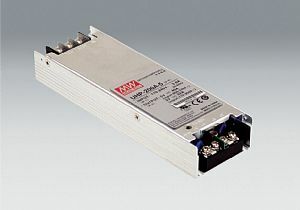 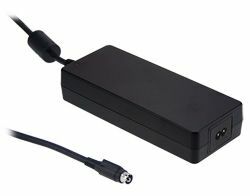 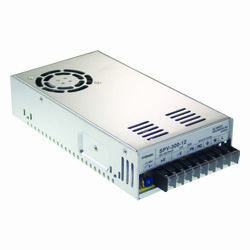 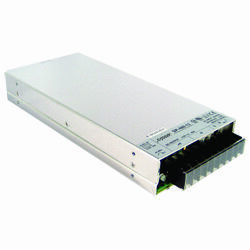 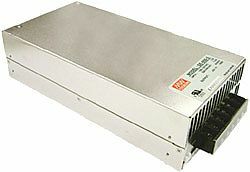 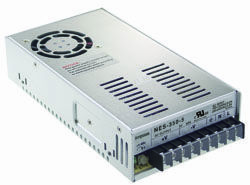 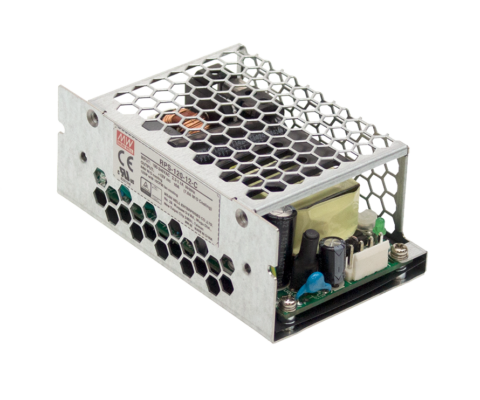 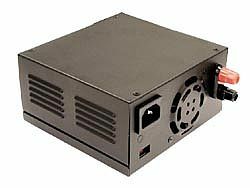 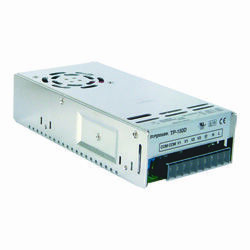 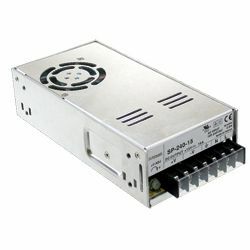 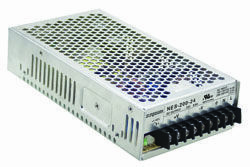 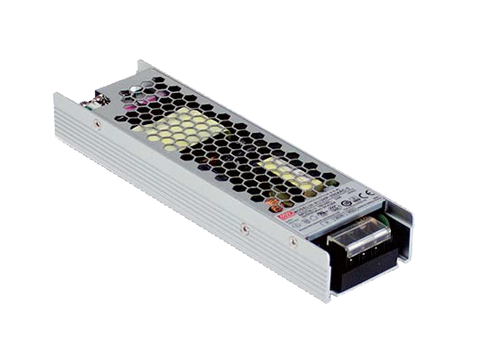 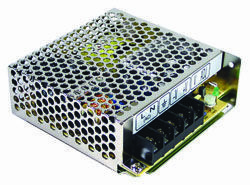 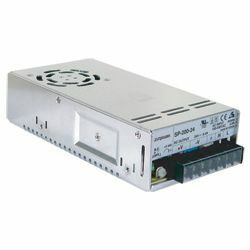 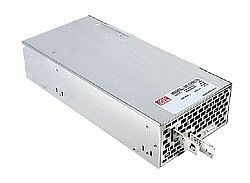 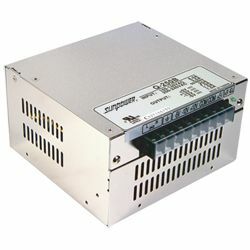 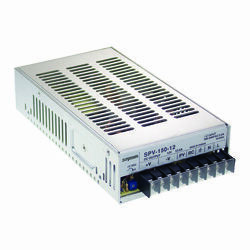 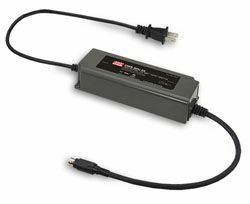 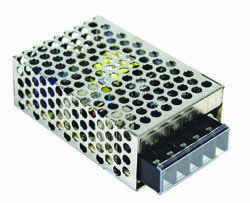 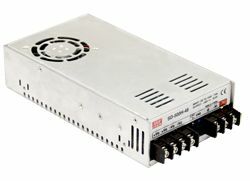 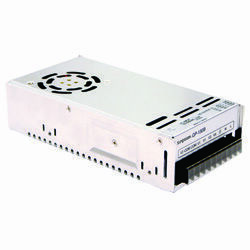 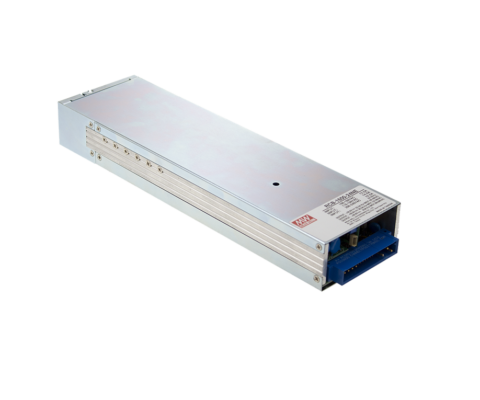 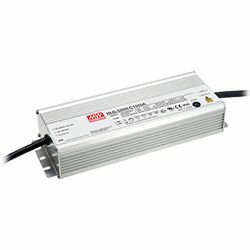 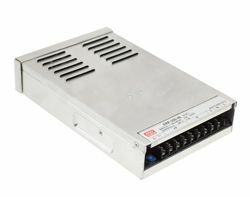 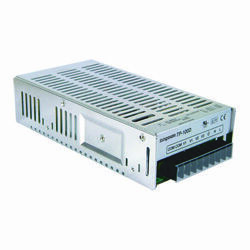 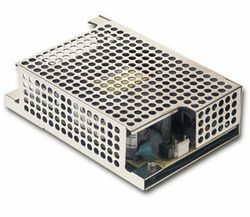 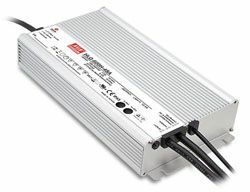 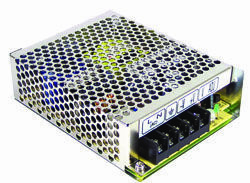 RSP-100 Series extends the RSP range to include a lower 100W of output power, in a 1U low profile 30mm enclosure. 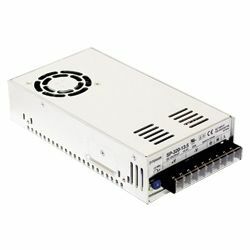 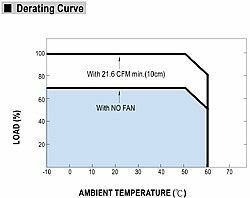 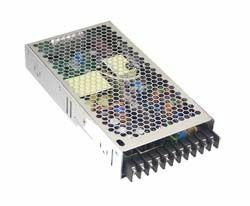 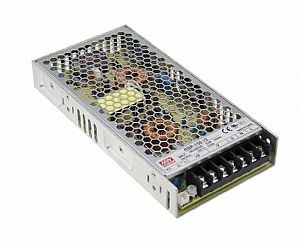 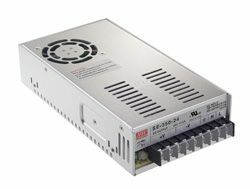 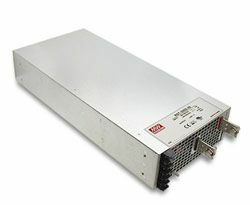 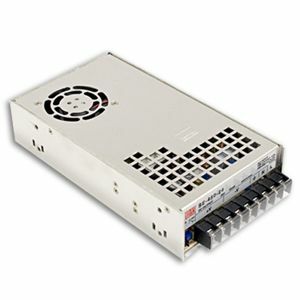 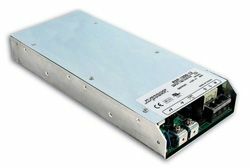 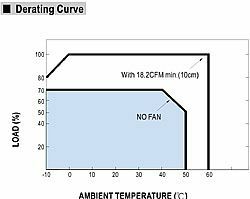 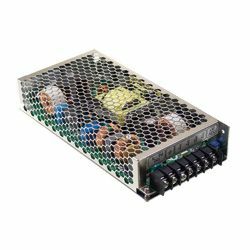 These enclosed power supplies feature high efficiency, free air convection cooling and a 1U low profile making them ideal for end users looking for energy saving, noise free and low profile economical power supplies. 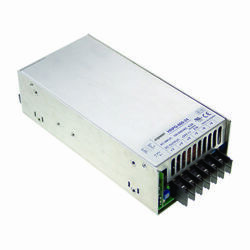 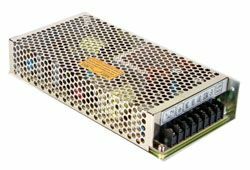 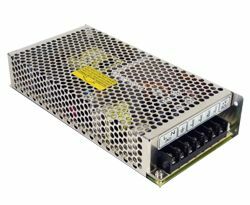 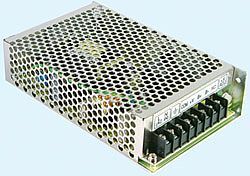 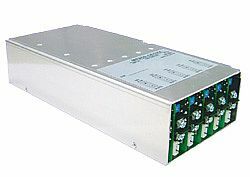 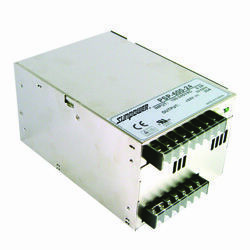 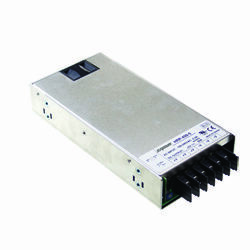 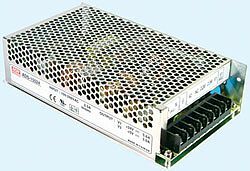 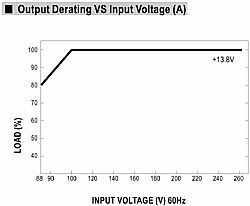 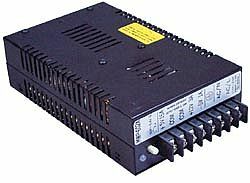 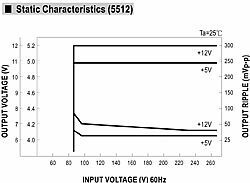 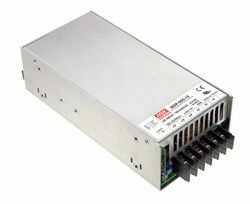 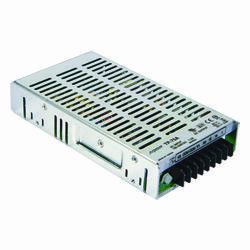 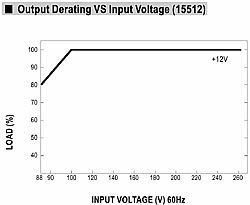 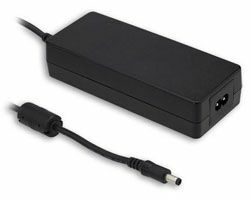 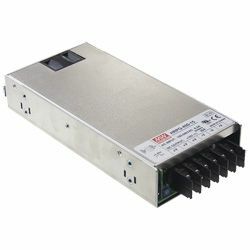 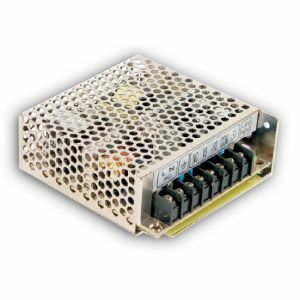 The RSP-100 Series, from MEAN WELL provides output voltages from 3.3V to 48V, features 85-264Vac input range, is equipped with PFC function and possesses up to 88% high efficiency. 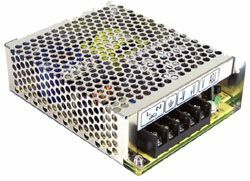 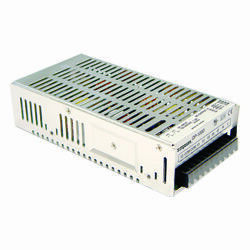 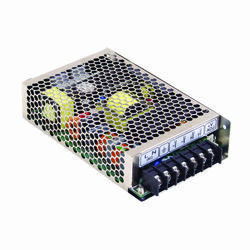 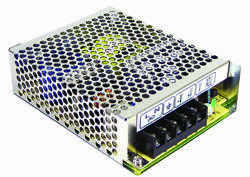 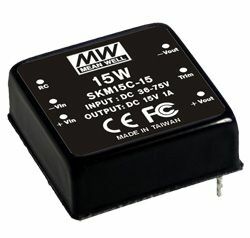 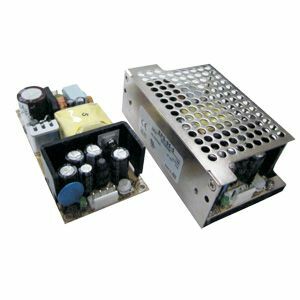 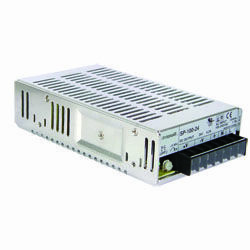 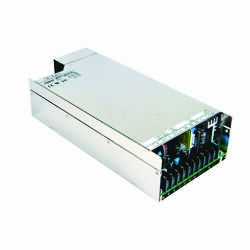 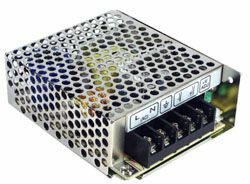 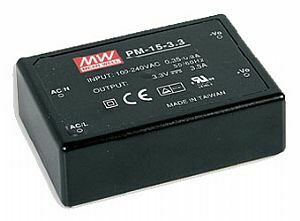 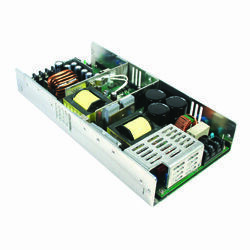 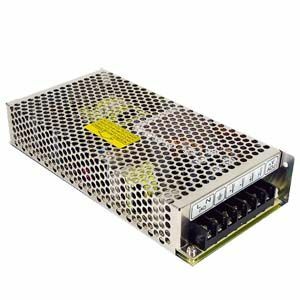 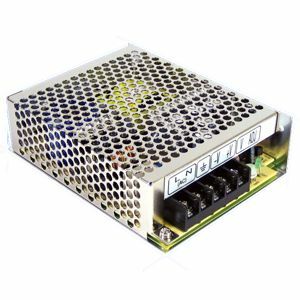 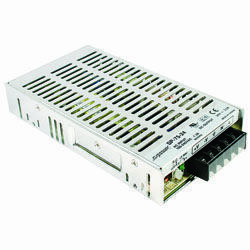 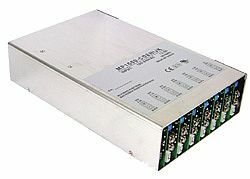 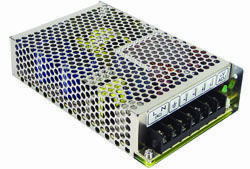 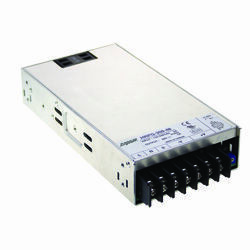 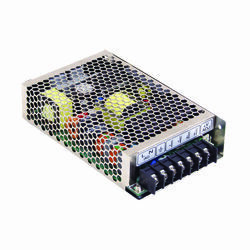 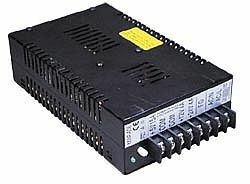 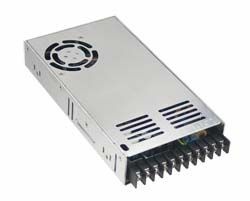 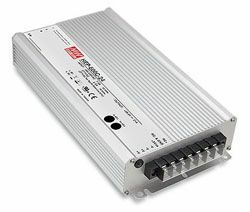 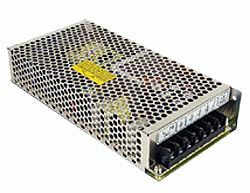 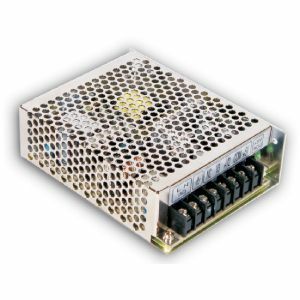 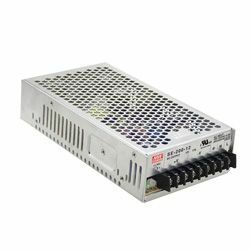 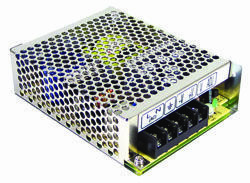 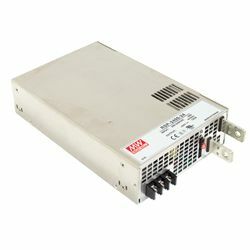 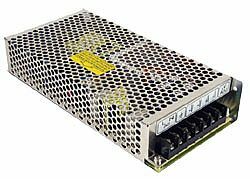 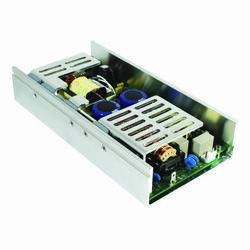 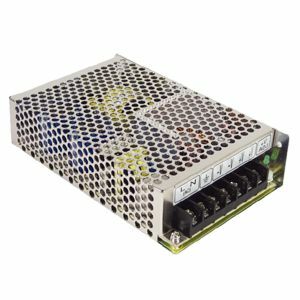 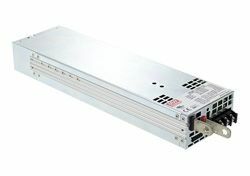 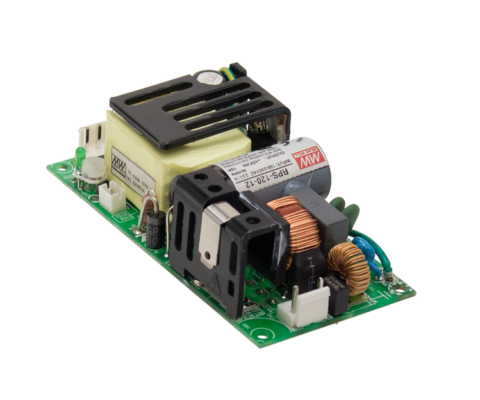 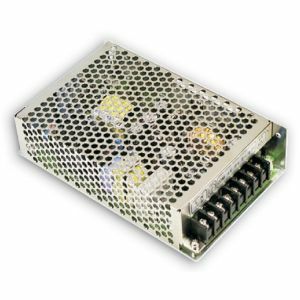 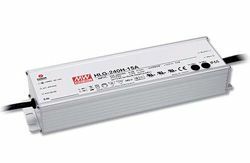 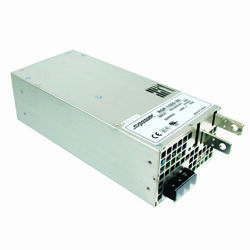 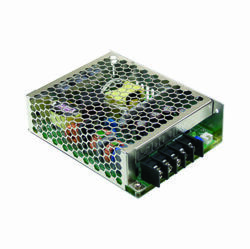 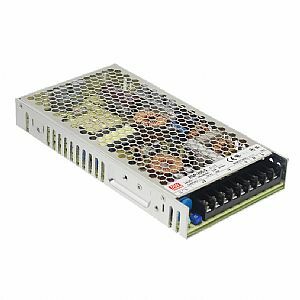 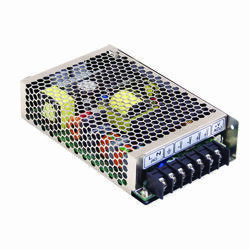 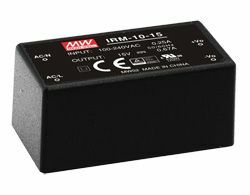 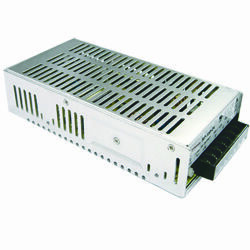 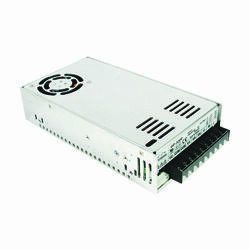 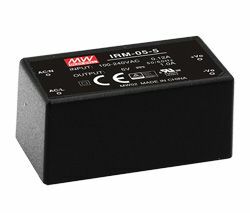 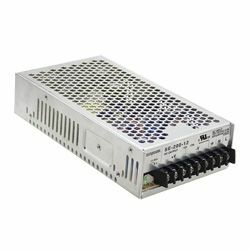 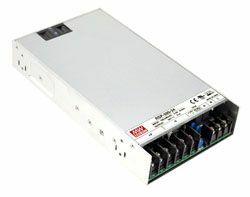 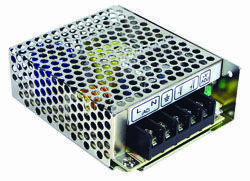 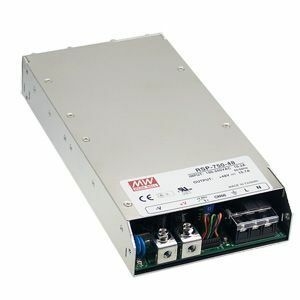 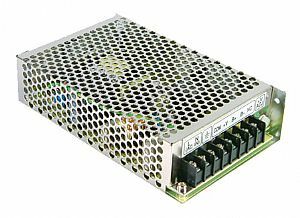 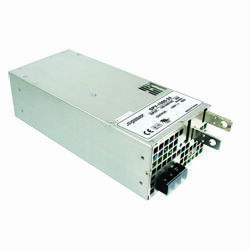 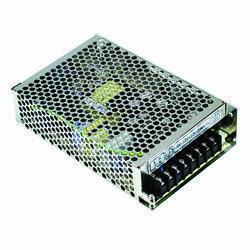 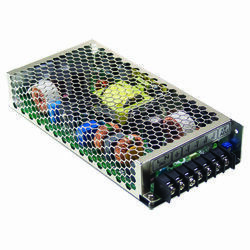 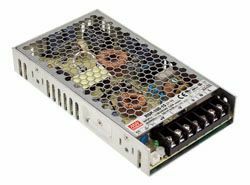 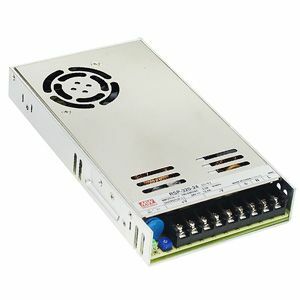 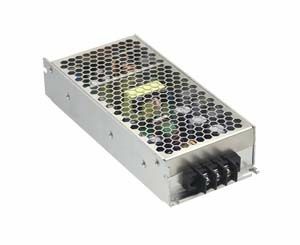 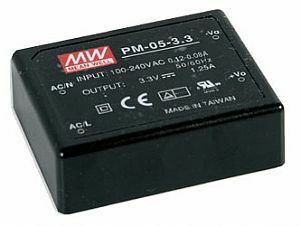 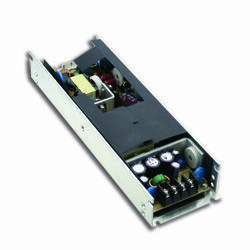 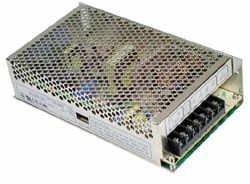 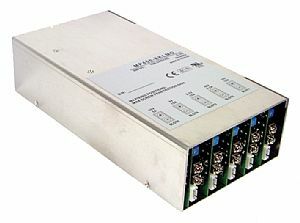 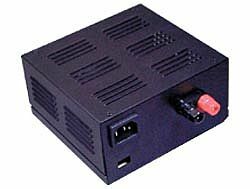 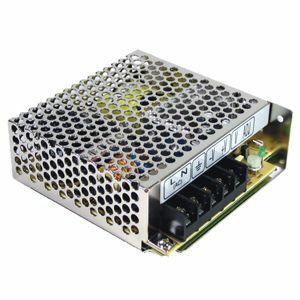 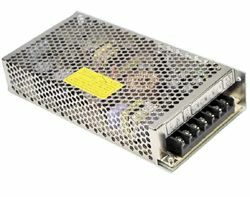 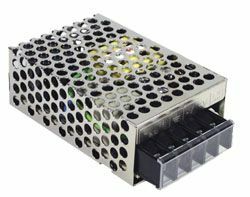 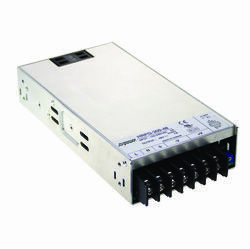 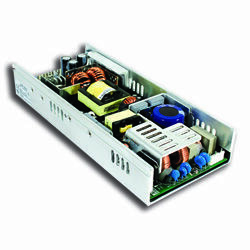 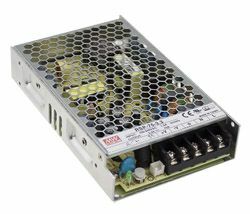 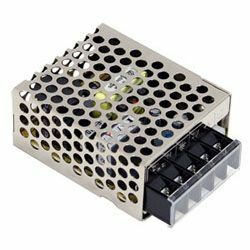 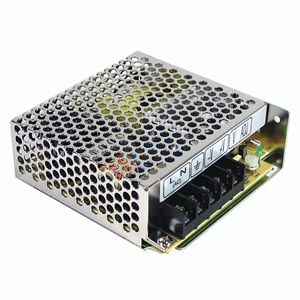 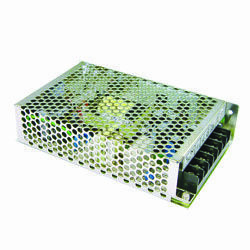 Other built in features of this MEAN WELL enclosed power supply range include remote on/off control, short circuit, over load, over voltage and over temperature protections. 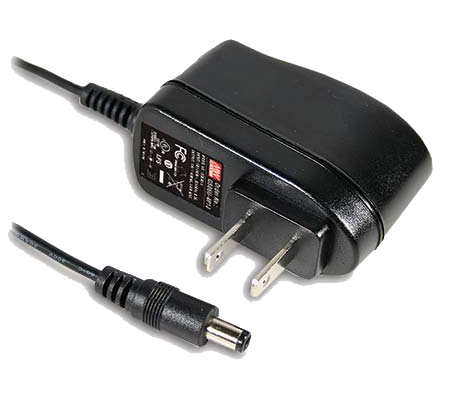 The series also complies with UL, CUL, TUV, CCC, CB & CE safety regulations and is certified to TUV EN61558-2-16 to meet the requirements of household electrical appliances.